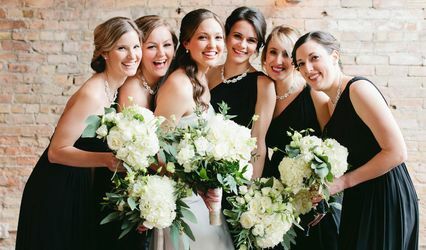 Located in Minneapolis, Minnesota, Fleurs etc is a professional wedding florist making finding wedding-day flowers effortless and inspiring for couples in love. 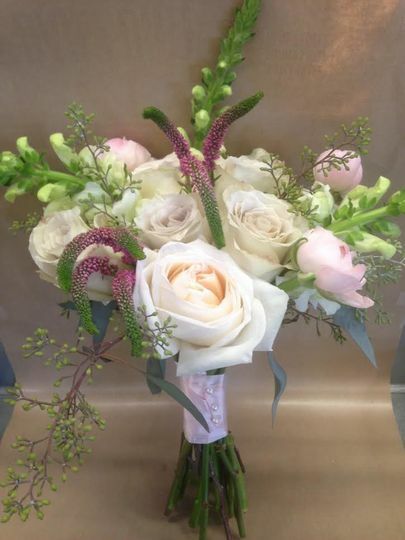 With over six years of experience, the florist has a deep understanding of the product and techniques to create beautifully designed arrangements for couples’ special day. 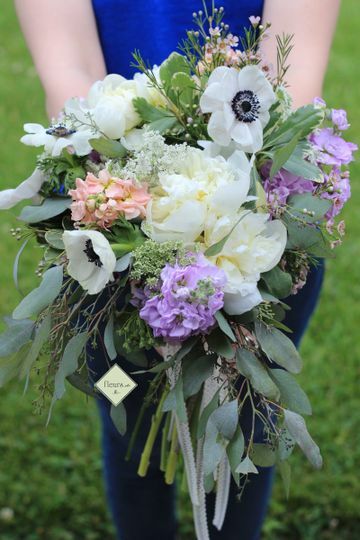 Fleurs etc has an eclectic style and loves mixing classic with tropical, and bold with whimsy, to create unforgettable designs. 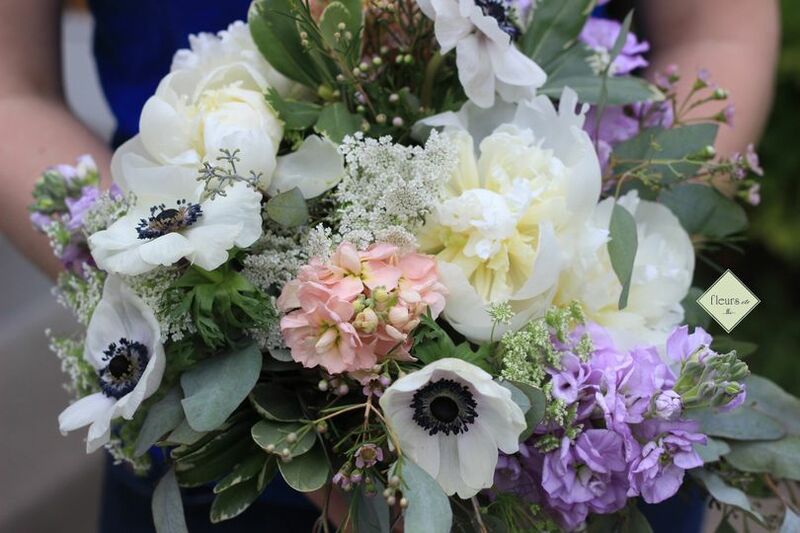 And when creating a bouquet, they use three key components: texture, color, and an element of surprise, all to ensure the arrangements excite more than anything. In addition to eclectic, Fleurs etc also offers romantic designs. 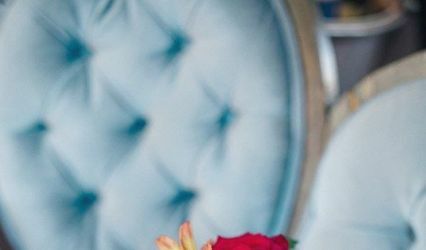 Couples can remain stress-free throughout the process and on their wedding day, as the floral design company provides consultations, delivery, and setup. 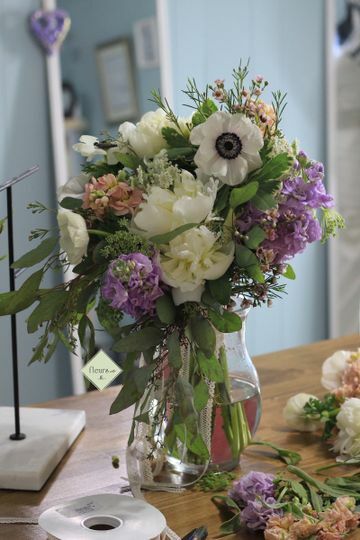 Customers can include the florist’s floral arrangements in various aspects of their big day, such as bouquets, corsages, flower girl baskets, table arrangements, and aisle and altar decor. 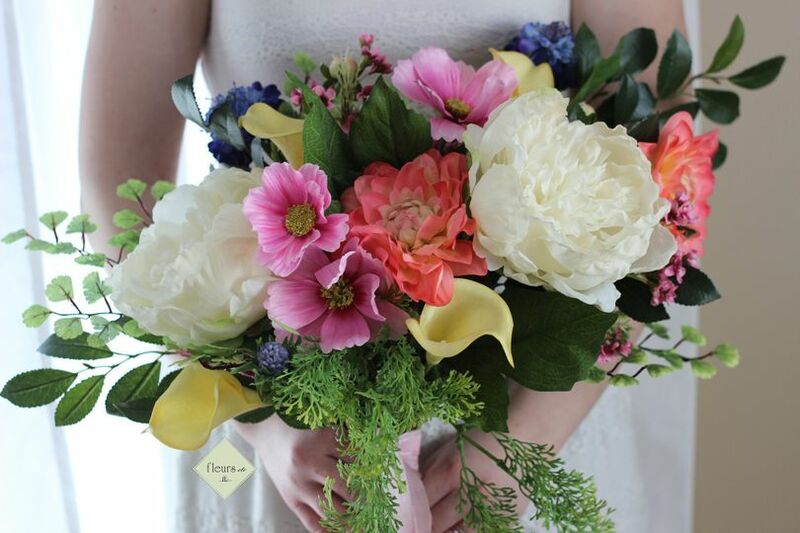 Fleurs etc also provides flower petals, artificial arrangements, flower crowns, boutonnieres, and silk creations. With their business experience and eye for beautiful compositions, Fleurs etc constructs living works of art. There are your average florists and then there is Fleurs, Etc. Bri will do nothing less than to make your dream wedding come true. I honestly cannot say enough good things about working with Bri. Wedding planning is incredibly stressful. I hardly knew what I wanted when I first started working with Bri. 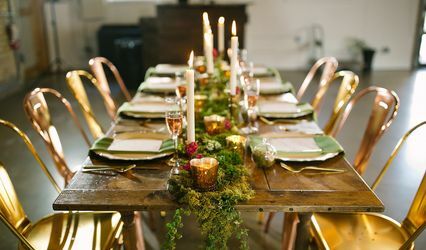 She connected with me via Pinterest and she spent time learning what I loved in wedding flowers. I have a very type-A personality and it was refreshing to work with someone who gained my trust immediately. Throughout the planning process, Bri was polished, organized, and creative. She was an excellent communicator and flexible in making adjustments. She never skipped a beat on anything. Fast forward to the wedding day. The day was action packed and stressful but seeing Bri made me feel better. She was so calm and collected. I’m still shocked at how beautiful my flowers turned out! 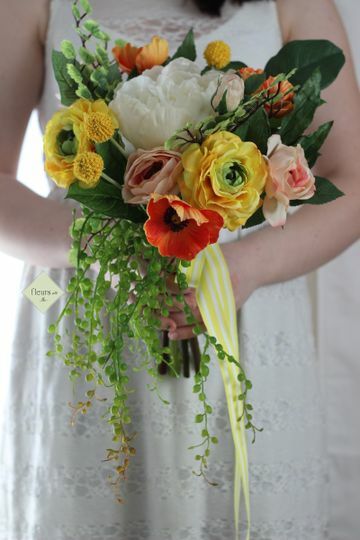 If you’re looking for the BEST florist out there, you’re reading her review right now. Bri is the class act. She has a wonderful heart and an infectious spirit and we were so proud that she was a part of our special day. 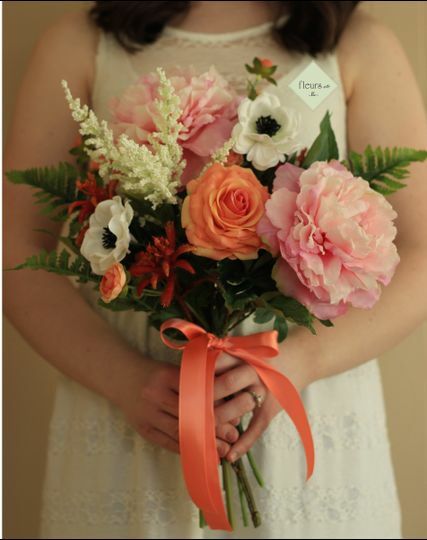 Bri was the florist for my brother and sister-in-law's wedding in October. 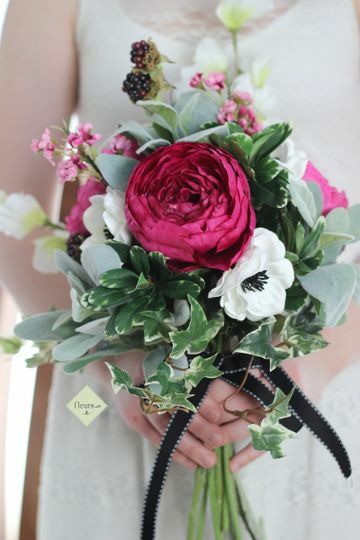 The flower arraignments and bouquets were absolutely stunning! Bri by far exceeded the bride and grooms expectations. 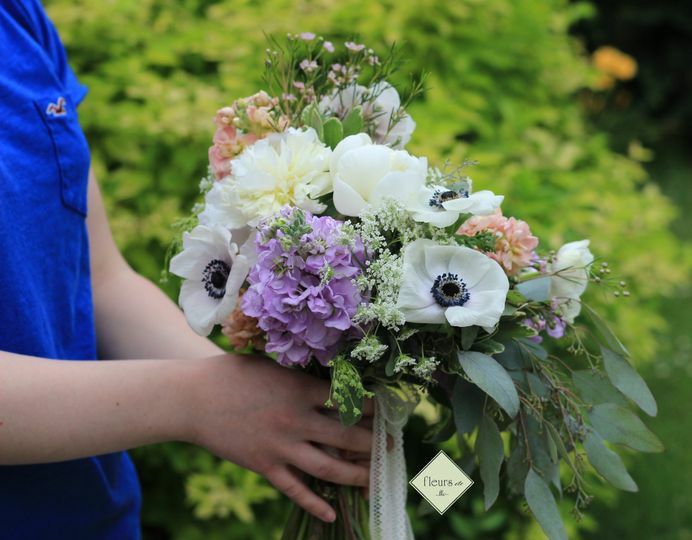 I will be recommending her services to anyone looking for a wedding florist! Bri you are one class act! You were so accommodating and easy to work with. I know our order was quite large and we appreciated how you paid attention to the finest details. From the arbor and bridal bouquets to the center pieces and boutineers, everything was perfect. I would highly recommend Fleurs etc llc.